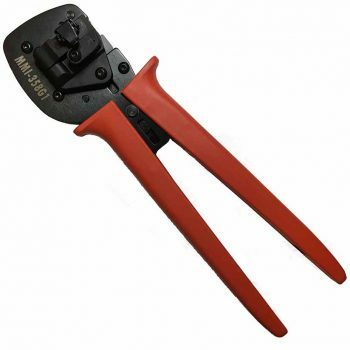 Proper crimping is paramount, but getting the right crimp requires the right tool. While this may sound simple enough, the most important consideration is the wire gauge and crimp profile. 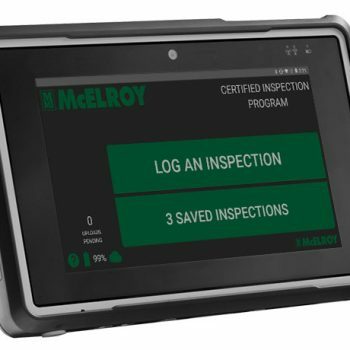 Here are some of the latest DataLogger­­ 6 features that have been recently added. 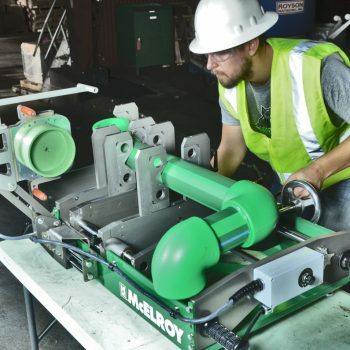 The McElroy SmartFab 125 is a benchtop machine that offers a smarter way to socket fuse pipe and fittings for polypropylene piping systems. It is portable and can be positioned on any flat surface for precise prefabrication on large assemblies. 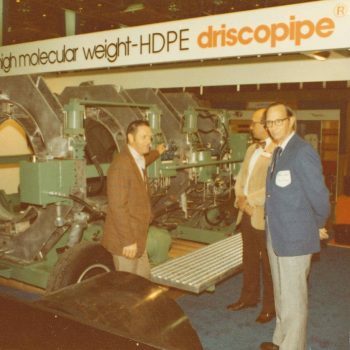 McElroy succeeded in gaining a stronghold in natural gas distribution after making that critical decision to make fusion equipment 50 years ago.